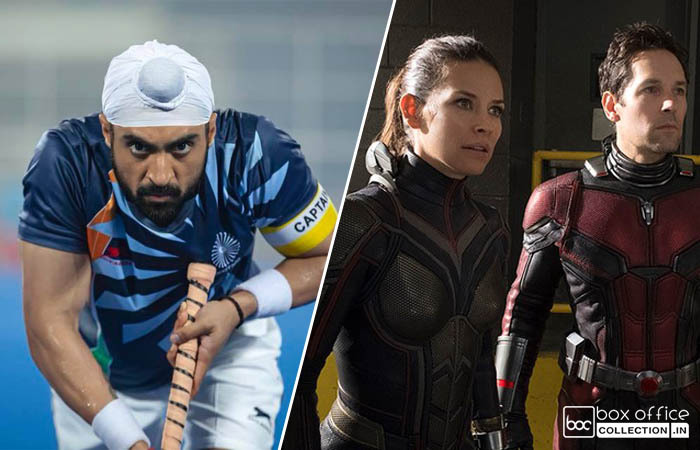 The two major releases of this week, Hindi sports biopic Soorma and American action sci-fi Ant-Man And The Wasp are getting mostly positive reactions from the viewers. Both the movies have opened on a decent note at the box office but a couple of weeks back released Sanju still has a strong hold over the audience across India and can hamper their performances over the weekend. 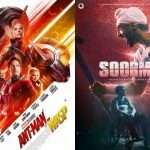 Based on the greatest comeback story of Hockey legend Sandeep Singh, Soorma has an impactful story-line with excellent performances by the leading actors Diljit Dosanjh and Taapsee Pannu. As expected, this sports biographical drama has got succeed to impress most of the critics as well as the audience. 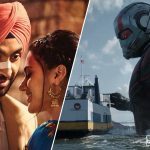 Directed by Shaad Ali, Sony Pictures Networks Productions’ presentation took an average opening and witnessed fair growth post noon shows across north India. At the end of the day, it reported the opening business of 3.20 crores from 1100 screens. Due to favourable reviews, it is positively expected to take good growth over Saturday and Sunday. 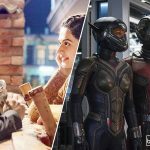 The adjacent release, Ant-Man And The Wasp is the second installment of a successful American franchise Ant-Man and has released amid very high buzz among the Indian fans of Hollywood movies. As expected, it has also received positive feedback from the audience. 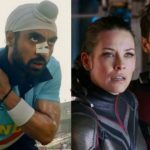 In India, Ant-Man And The Wasp took a good start with a major response from metro cities. This is the third presentation of the year from Marvel Cinematic Universe after Black Panther & Avengers Infinity War. On the first day, it raked the business of 5.50 crores nett (7.05 crores gross) from 1300 Indian screens including English, Hindi, Tamil & Telugu languages.